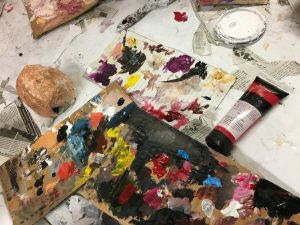 February’s 3rd Saturday Arts Mixer is tomorrow! This event is for adults and ages 12 and up (under 16 should have an adult join them). Younger devoted artists may contact us to inquire about attending with adult supervision.